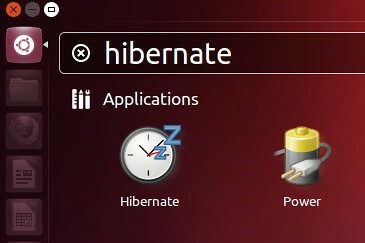 Now you can Shutdown, Hibernate, and restart from Unity Dash in Ubuntu 12.04 Precise Pangolin. It is really useful for those user who don't like to touch mouse or they used to use Unity Dash for everything. 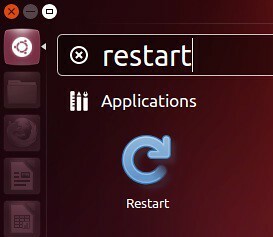 So here is the small solution to perform these actions easily. 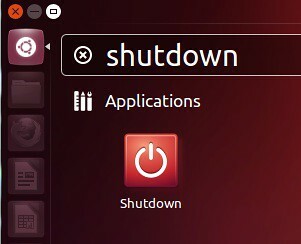 No Comment to " Shutdown, Hibernate, Sleep and Restart from Unity Dash for Ubuntu 12.04 "